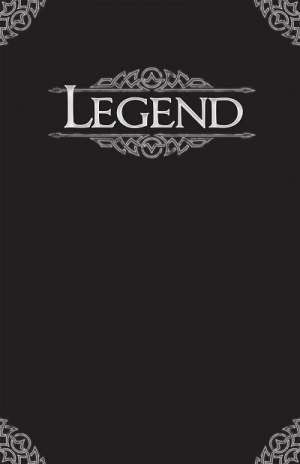 The Legend RPG - for just $1! Great pains have been taken to ensure full backwards compatibility with RuneQuest II. All RuneQuest II books and expansions remain compatible with Legendand, indeed, material presented in earlier editions has become the foundation for the new game. Enjoy this acclaimed fantasy roleplaying game, now at just $1!